Today I just wanted to do kind of like a "here's my make-up" post. Below here is I guess 80-90% of my make-up. Most used / what I had on my table. Things like nail care and hair care are excluded. I'm still working on my "collection" so it's not exactly huge right now. I would say I do have more than needed but I'm grateful for it all. Hopefully this post wasn't too boring or uninteresting. Considering doing a monthly favorites post for April.. maybe? Love your makeup collection! I always tell myself I have enough makeup and I always end up getting something...lol. 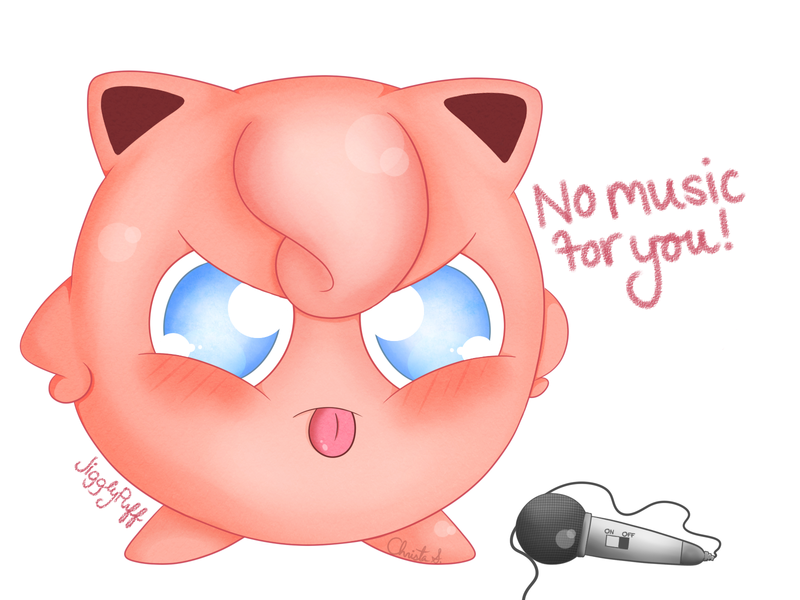 I love your pictures and Jiggly Puff! Thank you! Haha, I do the same, but there's soo many products out there and none are exactly the same so I always want to try something new.